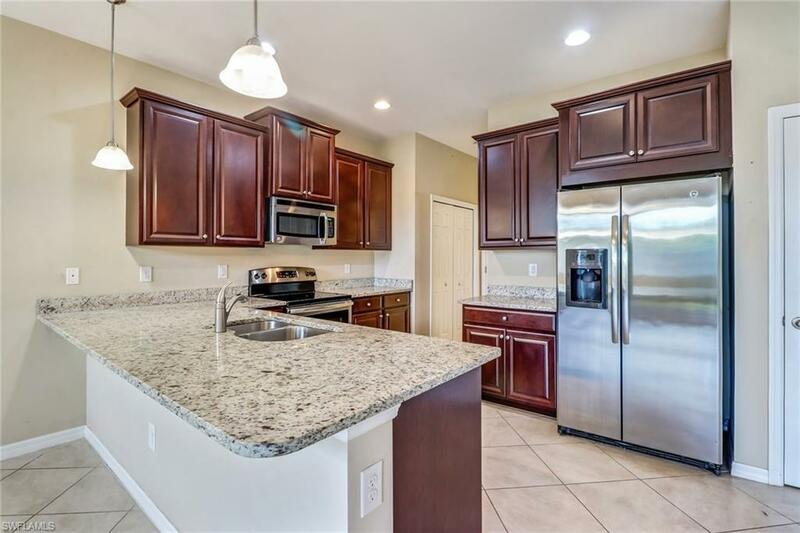 This gorgeous 2 story townhome features 3 bedrooms, 2.5 baths and a 2 car garage. 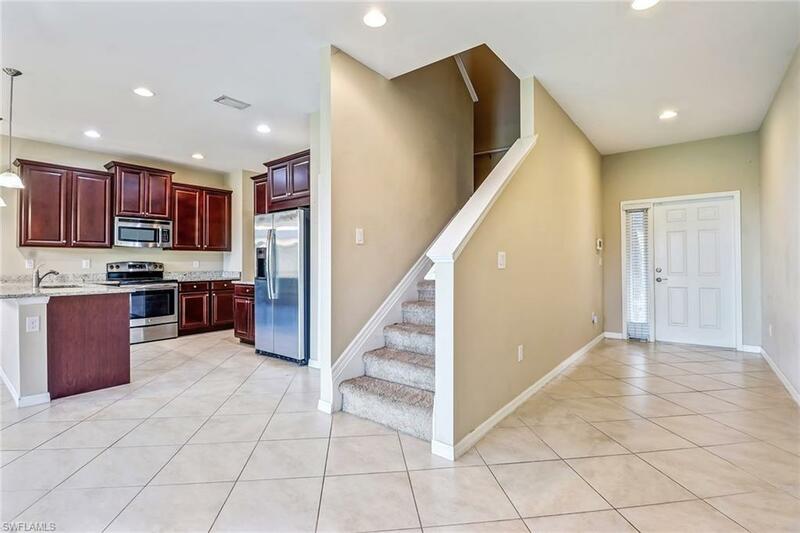 Just recently repainted the whole house with tile throughout the open concept first floor, granite countertops in the kitchen accompanied by stainless steel appliances, a pantry and a breakfast bar. The second floor has a large master suite with spacious walk in closet. Enjoy the beautiful scenery from your screened in lanai with a view of the private preserve. 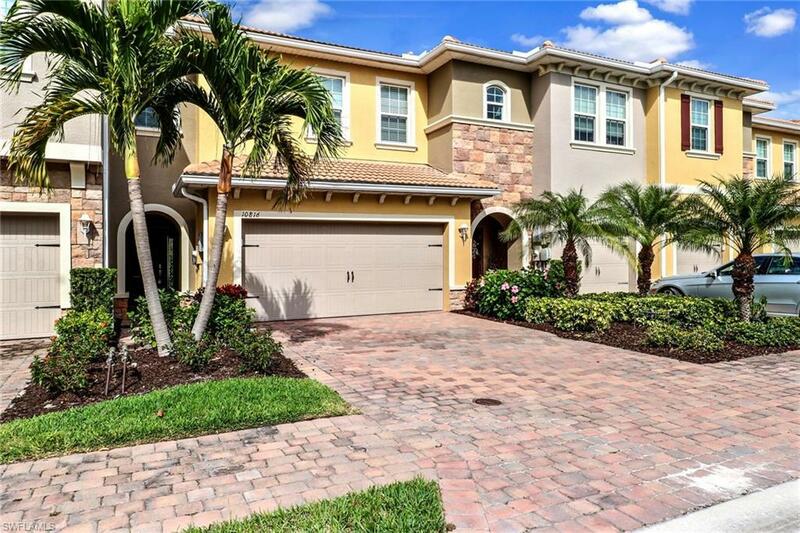 This gated community has low HOA fees and great amenities including a clubhouse, community pool, exercise room. 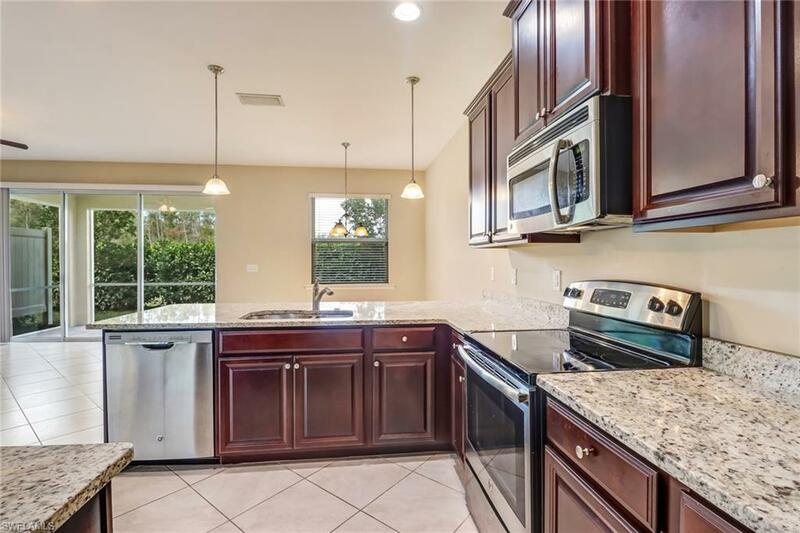 This home is conveniently located to gulf beaches, shopping and dining.